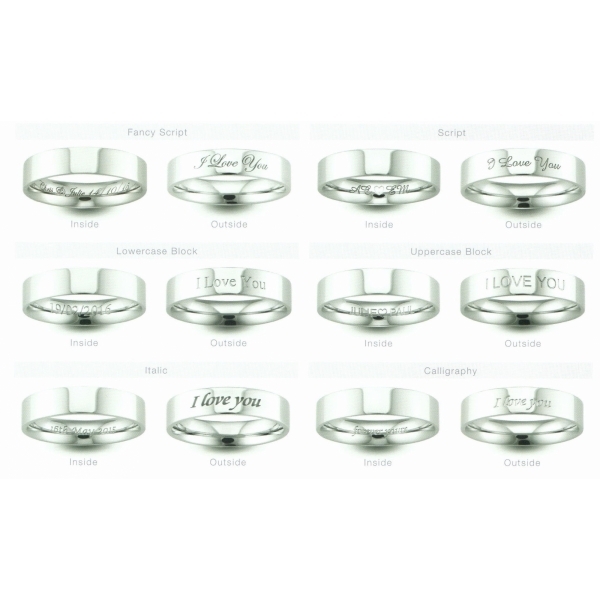 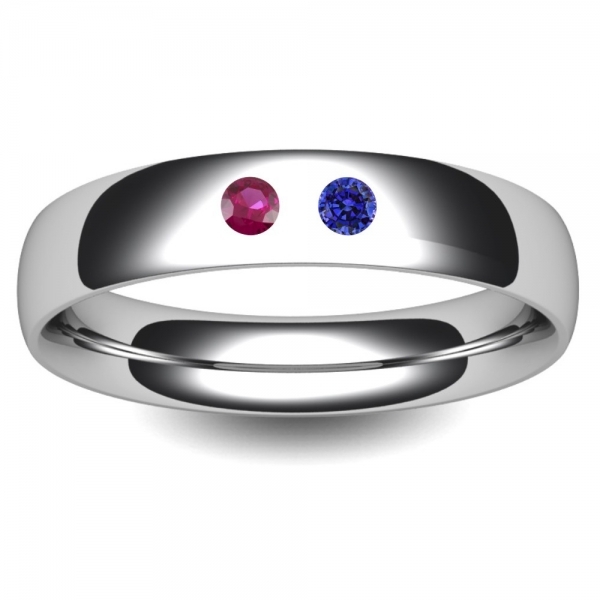 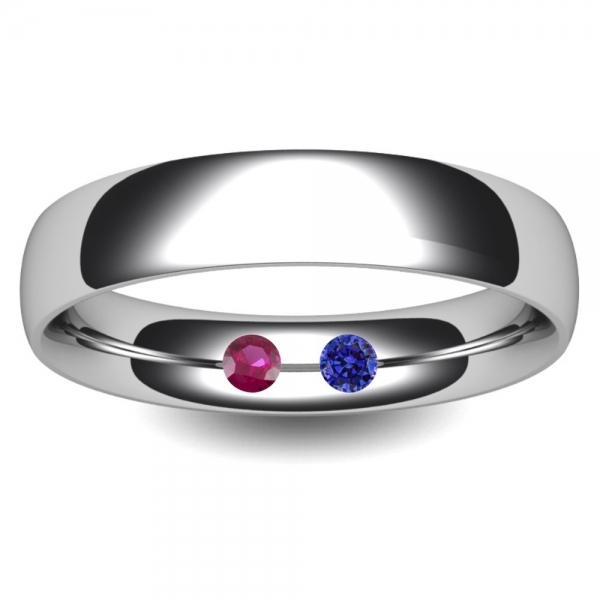 Palladium Wedding Ring set with birthstone gems of your choice to make it your own unique ring. 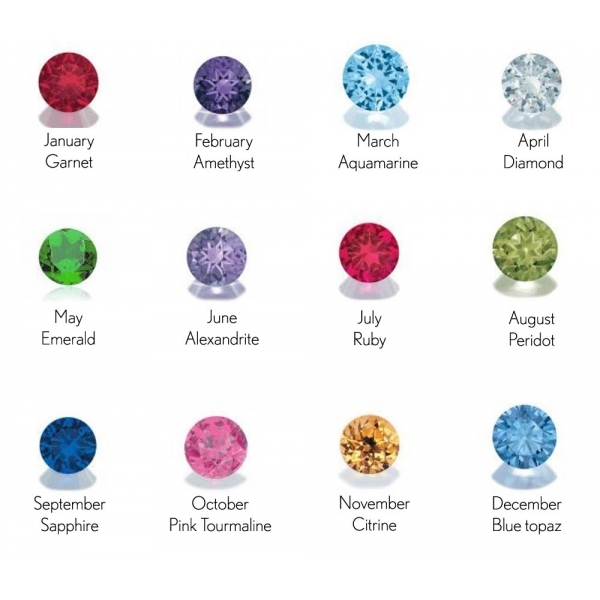 You can choose up to two gems using the drop down menu. 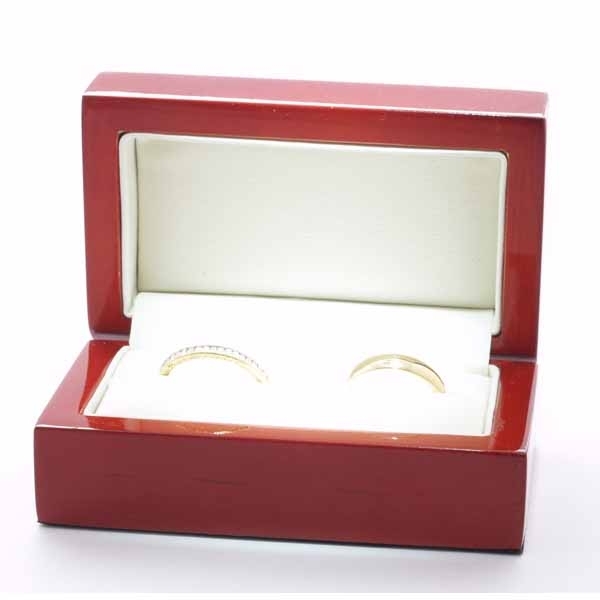 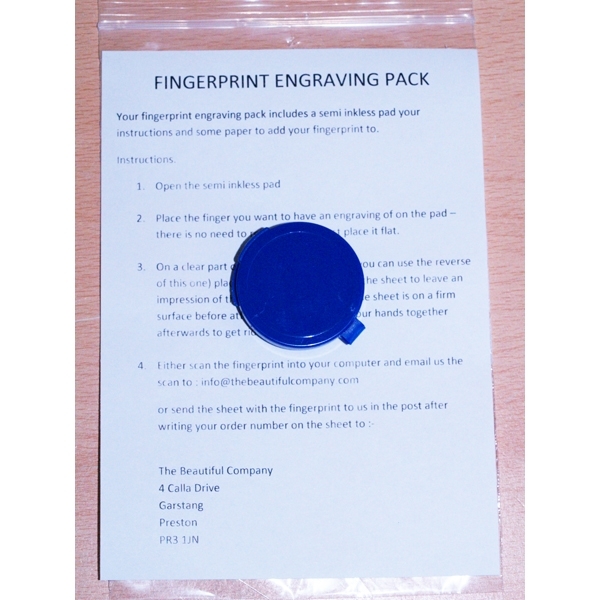 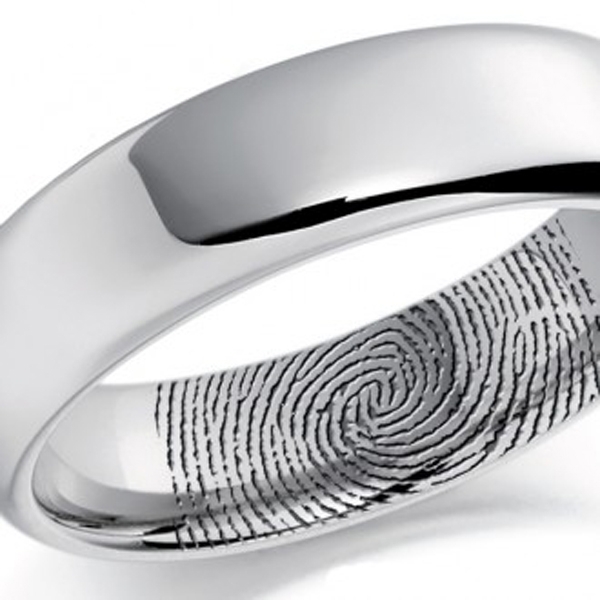 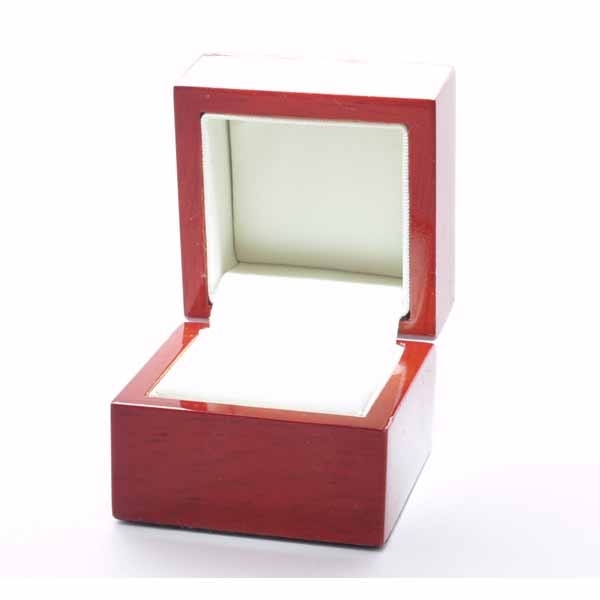 Fully UK manufactured and hallmarked 950, the ring comes in a velvetine pouch you can also choose to have it in its own real wood presentation box.